Instagram has revealed today that it has 14 million active users in the UK, from a total pool of about 300 million active users across the world. According to the company, 70 percent of its user base is outside the US, but this is the first time it has given region-specific information about its user numbers. Active monthly users are defined by the company as people who log in and use the app or desktop site at least once per month, although that doesn’t have to include posting a picture. 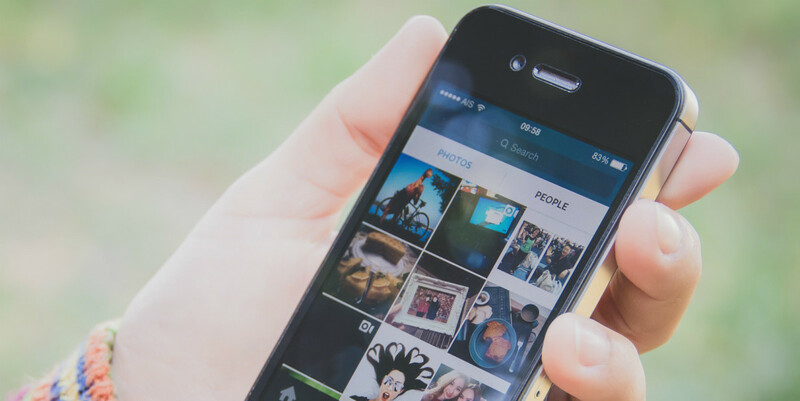 Instagram also says that 70 million photos are added each day, and that images on the platform receive a cumulative total of 2.5 billion Likes per day. Of course, while it’s nice to get a general idea of the level of support for Instagram in the UK, the company declined to provide any context around the 14 million user figure. As this is the first time the figure has been disclosed, it’s impossible to say whether that’s a growing or shrinking pool. The details were revealed as Instagram gave a few details about upcoming changes to its ad products in the coming months. Amy Cole, the fifth employee to join the company and head of brand development for EMEA, says that eventually all of Facebook’s ad targeting tools will be available to brands running Instagram campaigns, and that the aim is to create a self-serviced platform for brands, so that less hands-on work is required to get campaigns ready to publish. To date, Instagram has been working closely with advertisers to ensure the ads used on the platform are in keeping with the ethos of the site and don’t provide a disruptive experience for users. However, it’s not a part of the service Instagram specifically charges for – regardless of how much assistance is required to get Instagram ads up to scratch, they’re all billed at the same CPM rate, it says.